MiUi comes with lots of great useful features that differentiate it from a stock ROM a.k.a AOSP project ROMs but despite having so many features some people just do not like MiUi’s atmosphere, moreover they prefer a Pure Pixel or Previous Nexus phones like experience or close to that.So with much said we are here to tell you the procedure to get a pixel 2 like experience along with the richness of features that Pixel phones provide, Redmi 4X is also known as Redmi 4 in India with codename: Santoni. 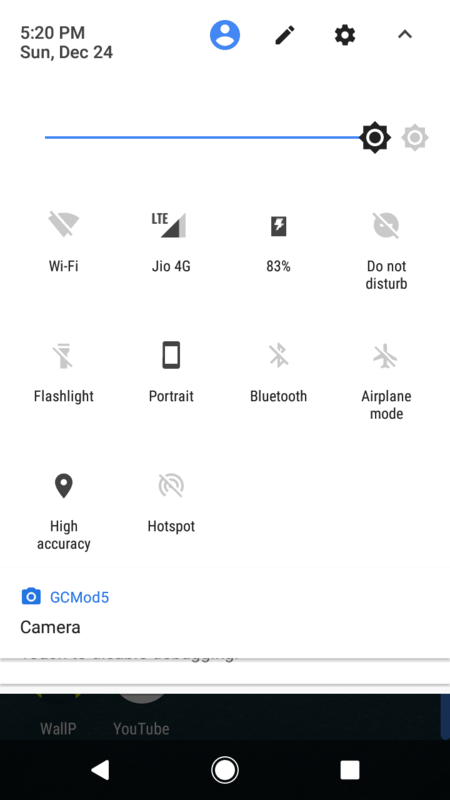 In my opinion, the most important feature of this ROM is VOLTE because it was missing in earlier versions from V1 to V3 though there is not a VOLTE icon. 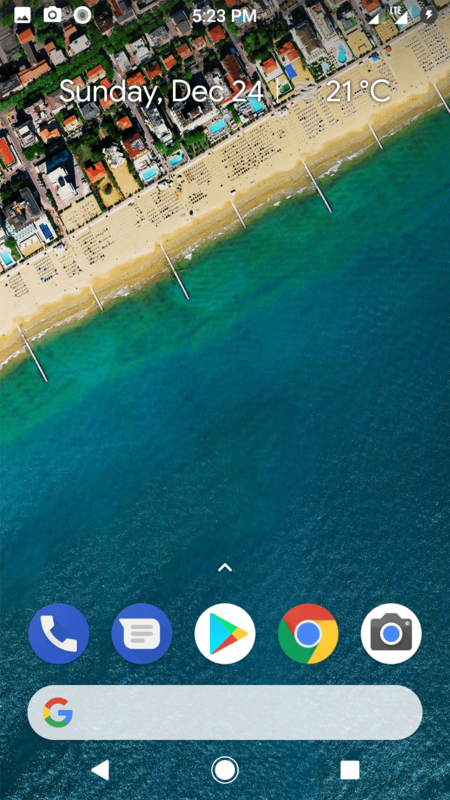 It comes with a bunch of exciting features like Pixel 2 wallpapers along with beautiful live wallpapers of both Pixel and Pixel 2 are included in this ROM, Default sounds are derived from the pixel 2 itself that sounds really good throughout your phone, Pixel navigation bar with animations that is real navigation bar from pixel devices and looks dope at least for me. As developer mentions about Fast-Charging but I need to test that will update the results here, also he claims to fixed a fast drainage battery that was an issue earlier. 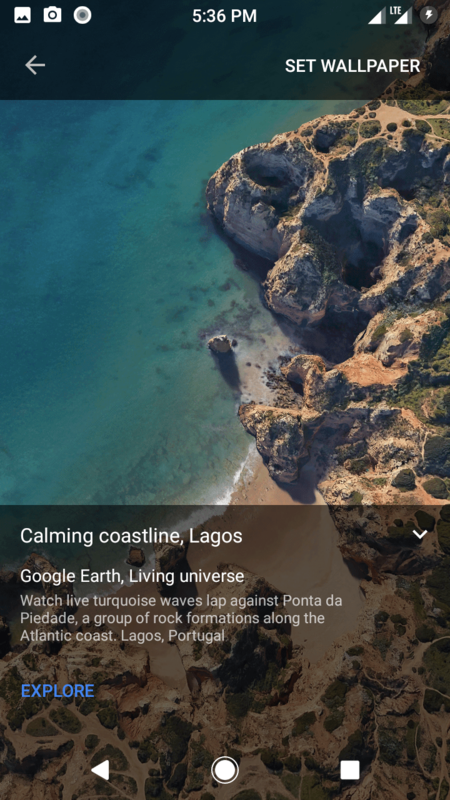 Most Importantly G-Camera is preinstalled that has a support for HDR+ to click crisp images using Google’s New algorithm that max out the usage of camera sensors.The camera also has a slow-motion option that works with sound output and the quality is just acceptable. Make sure you are using the latest windows along with all proper drivers installed. Get unlocking permission and apply. 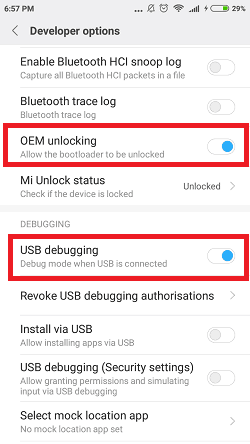 Go to settings and enable USB-Debugging and OEM Unlocking. After your application is accepted you are ready to unlock your bootloader. Download Mi Flash Unlock Tool and extract it. Log in to your miui account. Click Unlock button and VOILA! you have successfully unlocked your bootloader. 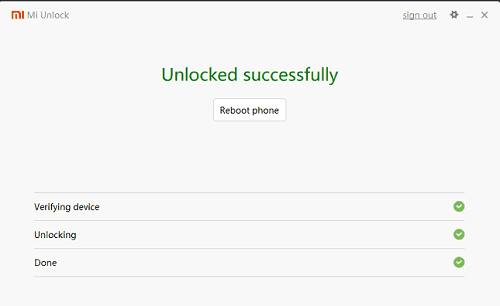 Your device is already bootloader unlocked. All Fastboot Drivers installed. Download from here. Download Twrp Installer for redmi 4 and extract it. Reboot your device into the fast-boot mode. To go into the fast-boot mode, Power off your device and press power + volume down simultaneously. Connect your device to your laptop via original mi USB cable. Open twrp-installer.bat and follow on-screen instructions. The device will reboot into recovery. To get into recovery mode, power off your device and press power + volume up buttons simultaneously. Now you have installed a twrp recovery in your redmi 4X so let’s begin with the procedure to make your device look like Pixel 2. 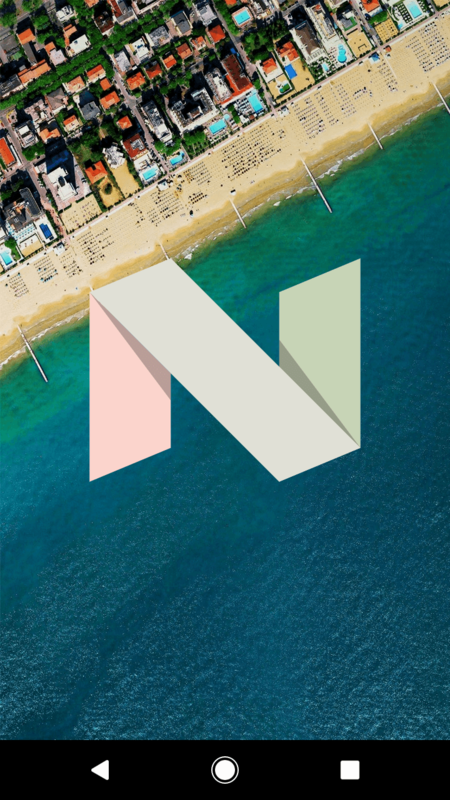 Download the Pixel Rom V4 and Copy to your device. 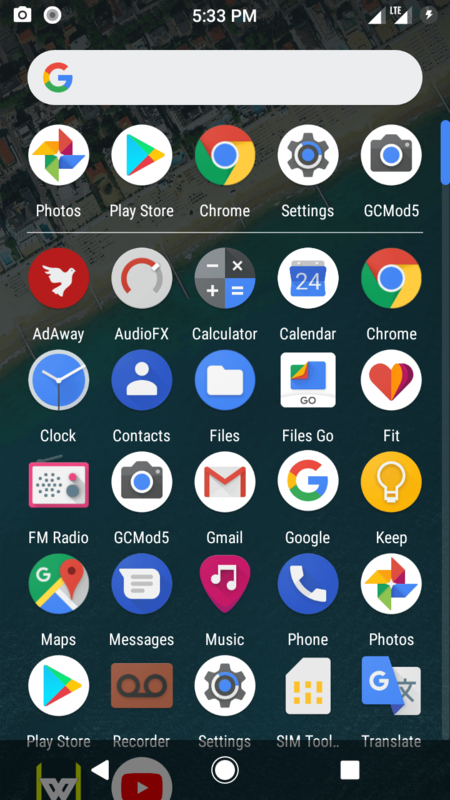 Download Gapps (Micro, ARM64, 7.1 and Gapps Fix and copy these two to your device. You can also download add-ons if you wish to, the links and add-ons are mentioned below. Reboot into your TWRP Recovery. To sum it up, this is by far the most beautiful ROM ever and that too with lots of features and also it is stable for daily use.If you want a great stock experience with a Pixel device look and feel then this rom is for you. If you liked the tutorial do not forget to share the amazing article with your friends having Redmi 4X. Unfortunately, I didn’t take backup.